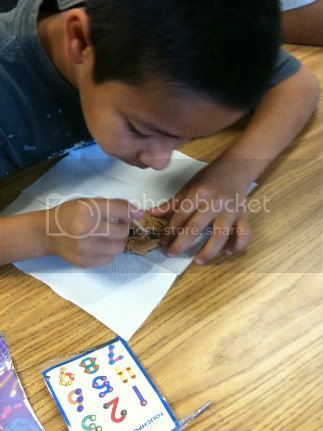 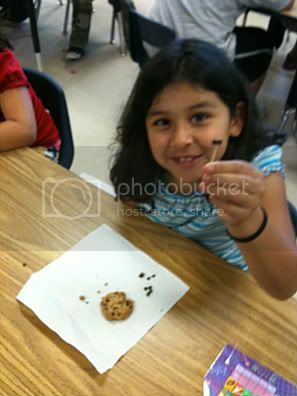 Students learn what it's like to be a palenontologist as they use toothpicks to remove the chocolate chips from their cookies. 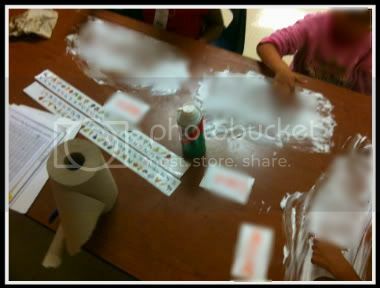 Shown here are three of my former kinder students practicing phonemic awarness with shaving cream. 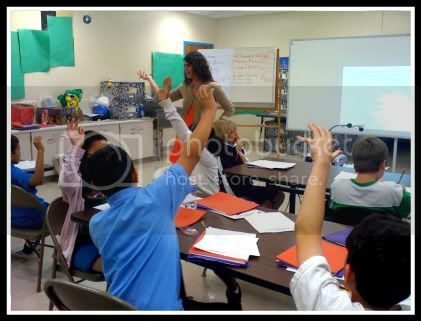 This was captured during the "direct teach" portion of one of my lessons. 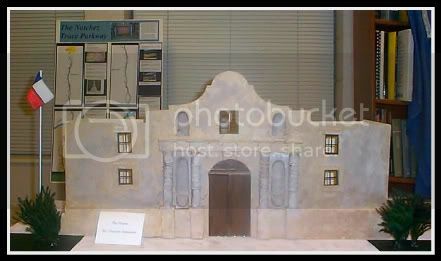 My 4th graders were reviewing key facts on the Alamo before we broke into small groups to begin making scaled replicas (shown to the right).